Midway Community Care (Midway) has been providing support services to individuals with a disability in the Peel Region for over 30 years. 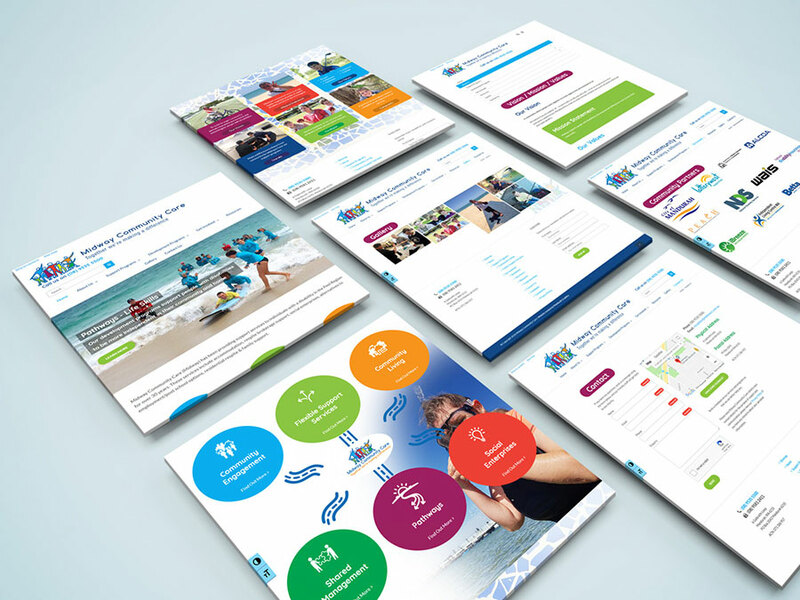 This was a redesign project, Midway sought to refresh the look and feel of their website and embrace the modern age of the web. Which includes accessibility features for screen readers, keyboard navigation, font size adjustments and more. Plus the modern standard of support across devices and screen sizes (Responsive Design).